AppleInsider would like to congratulate the winners of last week's giveaway, Armand W. and Matt E., both of whom will receive an Apple iPhone 7 Smart Battery Case valued at $99. We've reached out to the winners via email, so be sure to check your inbox if you see your name below. To everyone who entered, thank you, and best of luck in next week's giveaway! Didn't win but want to purchase an iPhone 7 Smart Battery Case? The case is available for purchase from Apple directly or from B&H for $99. 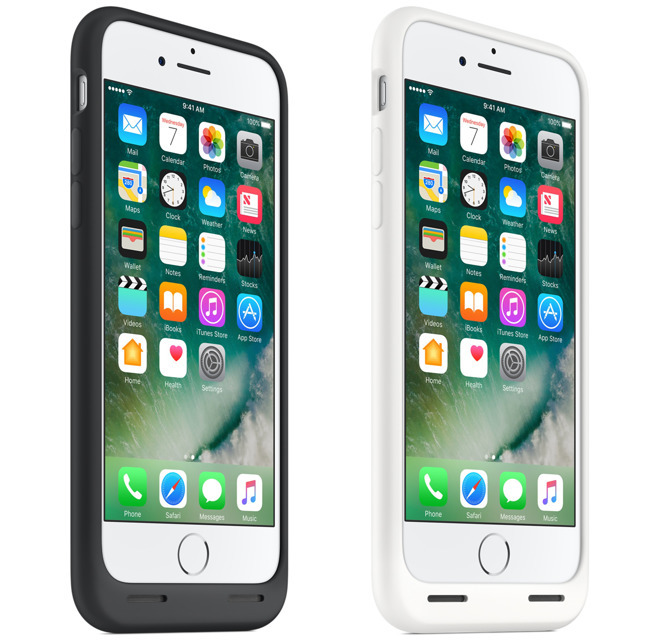 Please note, the Smart Battery Case is designed to fit the iPhone 7, rather than the 7 Plus.